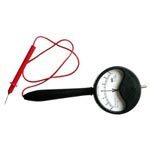 Endowed by the expertise of our dedicated team of professionals, we are able to provide a comprehensive array of electrical instruments. 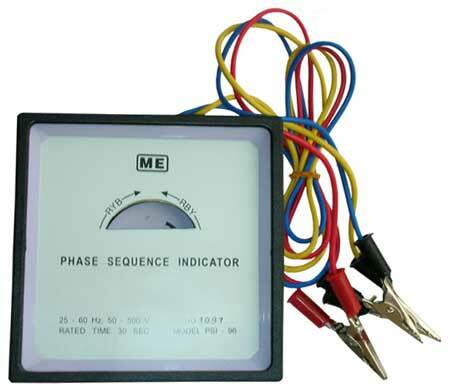 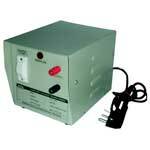 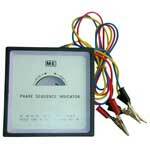 Our wide array of electrical instruments includes Power Distribution Transformer, Dc Volt Meter, cell tester etc. 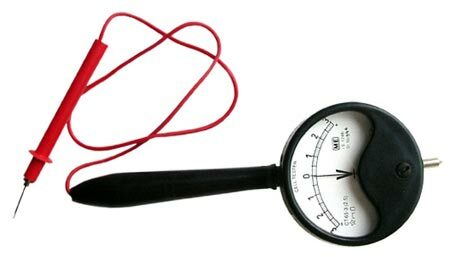 Owing to profound experience in the electrical industry, we have firmly positioned ourselves as one of the distinguished Dc Motors Manufacturers and Exporters from India. 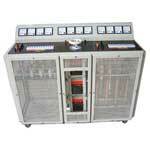 We manufacture electrical instruments from the premium quality raw materials using latest technology machines. 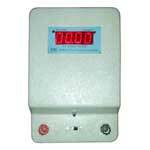 We provide electrical instruments within the stipulated time frame and that too at very affordable price. 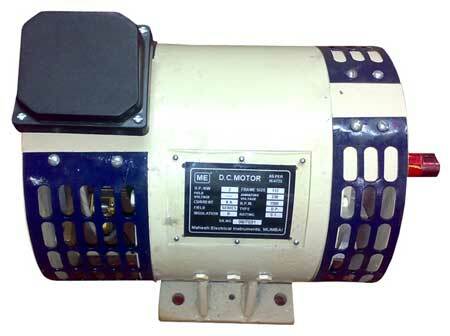 An ample assortment of high quality Dc Electric Motors is provided by us. 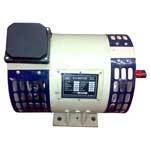 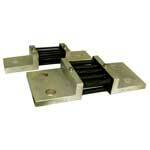 We are well reckoned as one of the major Dc Motors Manufacturers and Exporters based in India.